Within 2 hours of onset of migraine, put one troche under the tongue. Pain relief often observed within 15 minutes and headache may be gone in one hour. A 40 year old woman with history of hysterectomy at age 28 and recurrent migraines refractory to treatment with multiple triptans and ergotamine/caffeine suppositories was prescribed a compounded therapy of ketoprofen 12.5mg/riboflavin 100 mg/caffeinecitrate 65mg capsules, with directions to take 2 capsules at onset of migraine then two capsules every 4 hours as needed. After 3 weeks, she reported that on four occasions, her migraine was relieved with only the onset dose, and on one other occasion, she required a follow-up dose. 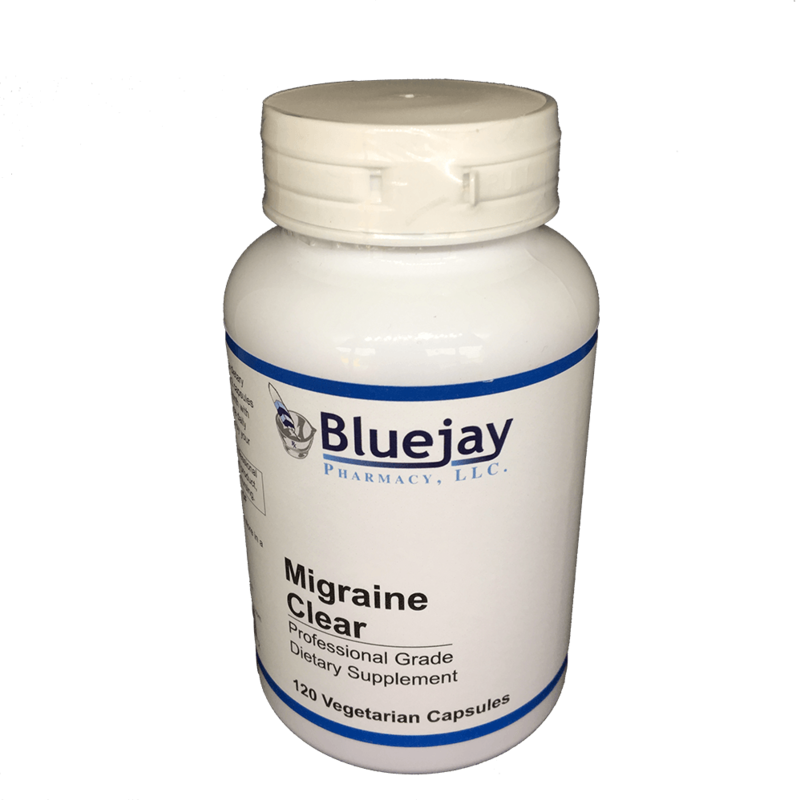 She then added topical progesterone cream (applied twice daily) and three months later reported that she had only two migraines in the three month period, and both were relieved with the Ketoprofen/Riboflavin/Caffeine Capsules. For headaches on the front quadrant of the head, apply 0.2 mL behind the ear where the jaw ends and/or the temple on the headache side of the head. If the headache is on the back of the head, then apply the gel/cream to the hair line on the neck on the side of the headache. Any of the components below individually or combined may be used for acute migraine treatment. A physician may choose to start with one or two different agents and add, subtract or substitute based on patient response. Ketamine 5%/Gabapentin 6%/Amitriptyline 3%/Indomethacin 5%/Cyclobenzaprine 3%/Lidocaine 2% Topical Lipoderm®.